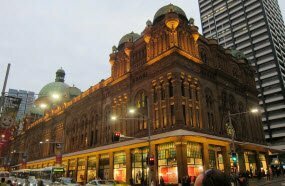 One of the oldest shopping malls in Sydney. Consists of four main shopping floors. 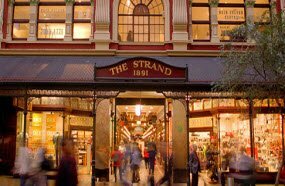 It has more than 180 shops. There are also memorials and historic displays inside. 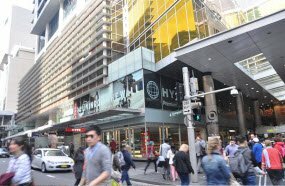 Shopping mall located in the Sydney central business district with fashion boutiques and international brands. Features more than 370 stores. 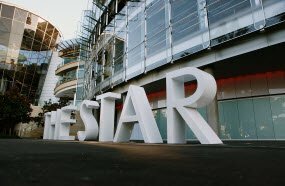 The Sydney’s centre of style and design. It has its own line of different goods and special seasonal offers and discounts. 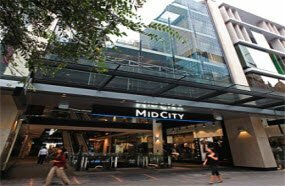 The entertaining centre with shops, hotels, clubs and SPA, located in a suburbs of Sydney, Pyrmont. There are some international brand boutiques and some small and unique shops. 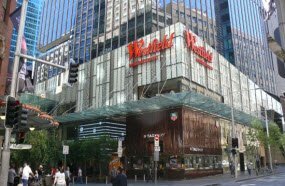 The shopping mall located in the heart of Sydney business centre, with all kinds of goods for people of all ages and different budgets. It has everything to create your unique style. The shopping centre with not only fashion goods, but with food markets, homeware, lifestyle items etc. The big variety of stores and services for customers, such as “Lost and Found”, “Parent Facilities Room” and free wi-fi will make your shopping there unforgettable.